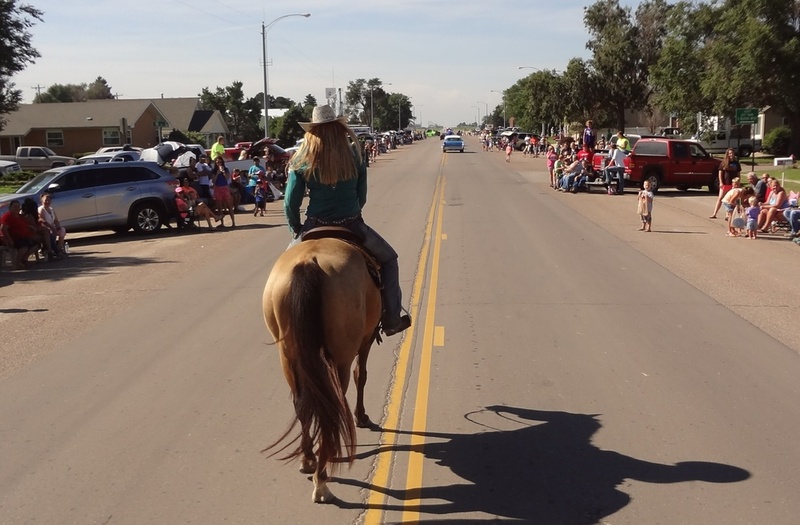 we've been breeding, raising, and training AQHA Performance Horses while carrying on an American Ranching Tradition. We are proud to be AQHA Ranching Heritage breeders. Don Perry and his sons started breeding quality AQHA horses in 1986. By 1990 the youngest son, Jason, was doing most of the training. In his early years, Jason developed his own program and training philosophy through the mentoring and teachings of Ray Hunt. He was blessed to spend a great deal of time with Ray and that is a relationship he values deeply and will always treasure. 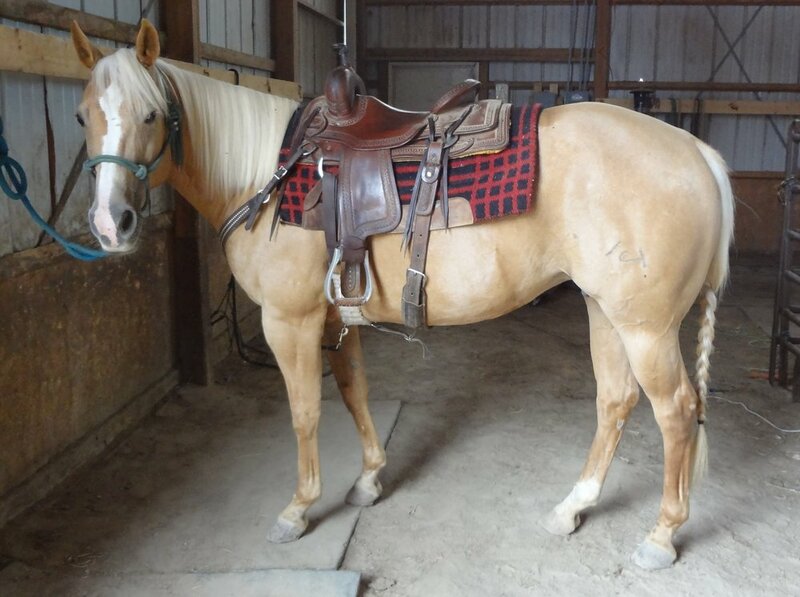 We now offer these ranch bred performance horses to the public. 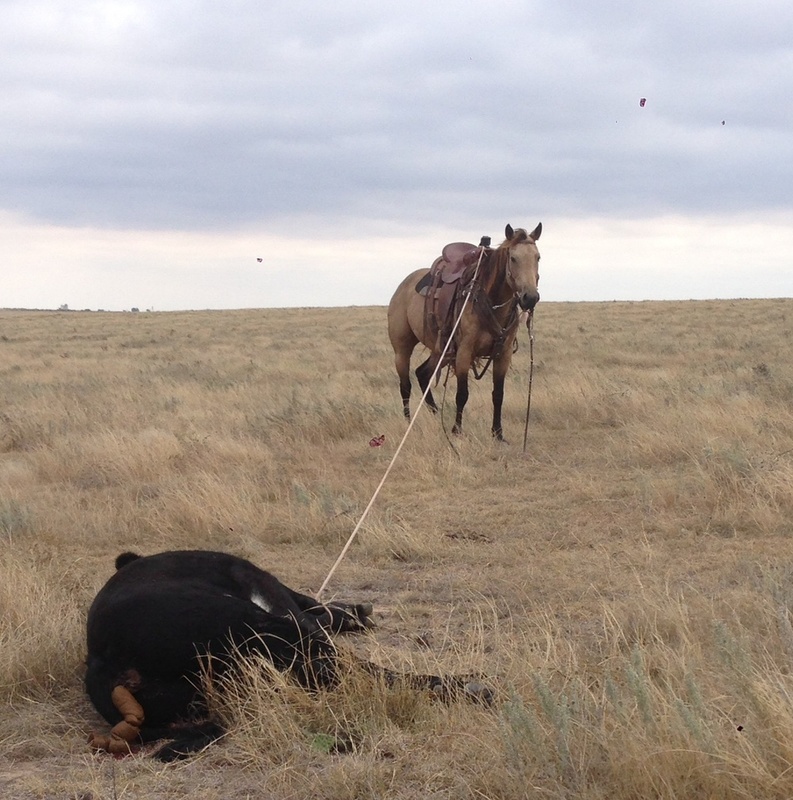 All of our horses are started and used on the family cattle ranch. We feel this gives them a strong foundation and the understanding of an honest days work. Once a foundation is built, Jason starts performance training. 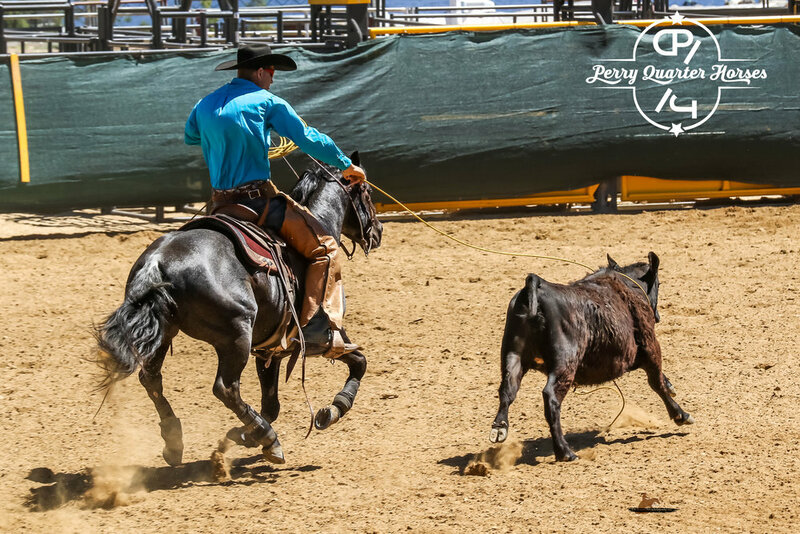 Our performance horses are primarily trained in Cow Horse & for Versatility Ranch Horse events. 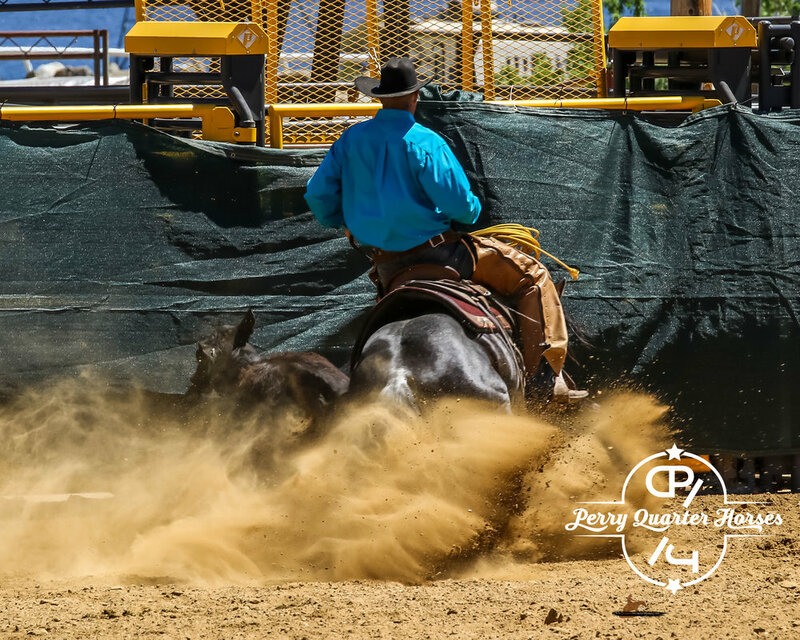 They will also excel in other areas like Working Cow Horse, Roping, Sorting, Penning, and as a valuable partner out on the ranch or trail. Please feel free to call or email with questions about our horses for sale, events, training program, or breeding operation. We are happy to accept multiple forms of payment and meet shippers on main routes for the convenience of our customers. Please note: We do not take outside horses in for training.